Our reviews of artists and their work builds interest and drives sales. The people who write reviews for us should be paid. 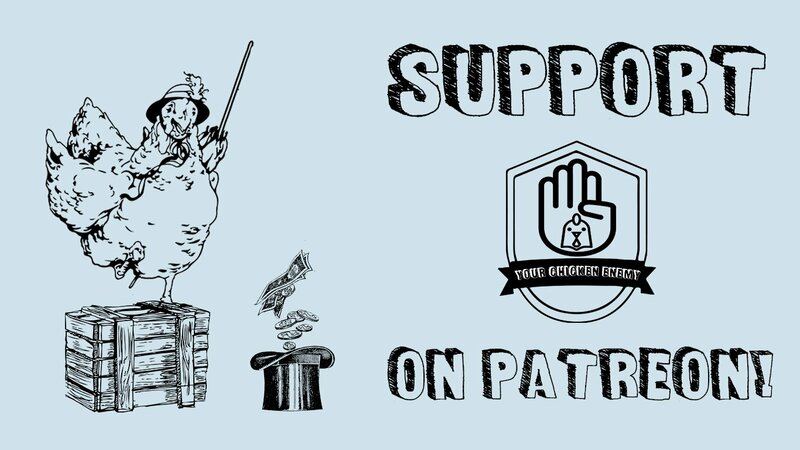 To these ends, we've set up a Patreon to raise the funds to double the number of critical reviews and recommendations that YCE can publish per month. This is a win-win for our writers and for the artists that they spotlight. Our 2019 goal is to bring in $160 monthly -- for a total annual sum of $1,920 -- in order to run an additional 4 reviews a month. This would mean at least eight reviews of spectacular books would go up on the site every four weeks (nearly 100 reviews a year)! Please consider supporting the arts by JOINING US today!